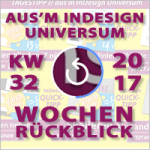 Was gibt es neues im aktuellen Release InDesign CC 2018? In diesem Video zeige ich Dir die verbesserten und neuen Funktionen! Formfield names with dots change their name after export. Text/Values in disabled fields are not legible across theme colors. Print preview does not show transparent overlay of the document on the printer page. Issues while trying to drag and drop objects across layers in the Layers panel. Scripting: “New Document/afterNew” doesn’t work. Triple clicking on text does not highlight entire line in text box. Characters are wrongly typed in reverse order in find what text box of Find/Change. You can not scroll through the Glyphs Panel, just one or two lines. 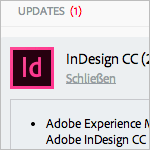 InDesign crashes on moving back and forth in the package workflow. 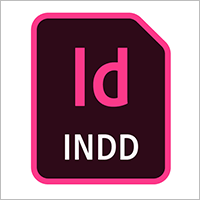 InDesign does a protective shutdown on recursive place of documents saved on local drive. InDesign crashes on overriding cell styles in a table. 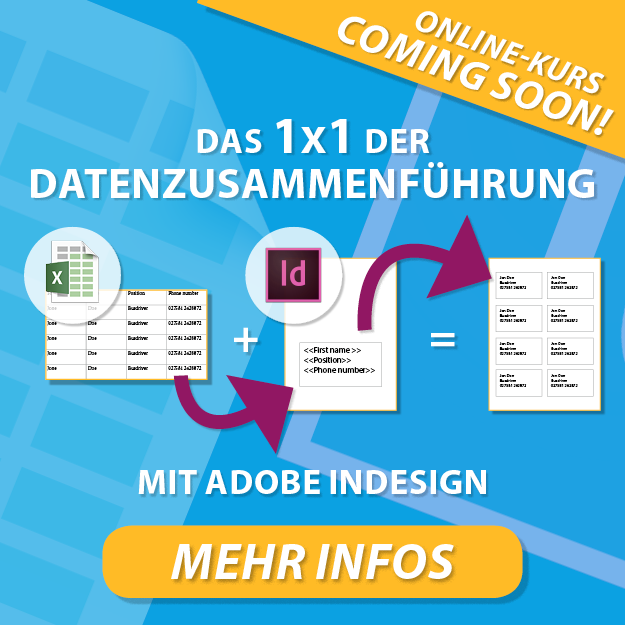 InDesign crashes on recursive place of documents shared over network. [Mac] InDesign crashes while opening a quark document. Improvements in handling scenarios which were earlier resulting in protective shutdown while performing actions such as Save, Save As, and Save a Copy. Alt-Txt: Earlier, you cannot tag InDesign native objects and graphics as figures. Now the alt txt added to graphics is exported to tagged PDF and the corresponding alt txt is read by screen reader for the graphics. 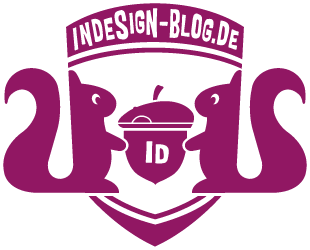 Index tagging: Earlier, you were able to create index but the index tag was not exported to PDF. Now this can be done and index tagging, which was previously role mapped to paragraph, is now mapped to index only. List tag language: Earlier, list tag language was by default English in the exported PDF. Now the correct list language gets exported in the tagged PDF as set by the user. TOC: Support for TOC tagging structure is implemented which was previously mapped to paragraph tagging. Also, now it is mandatory for a TOC containing hyperlinks to have tags.